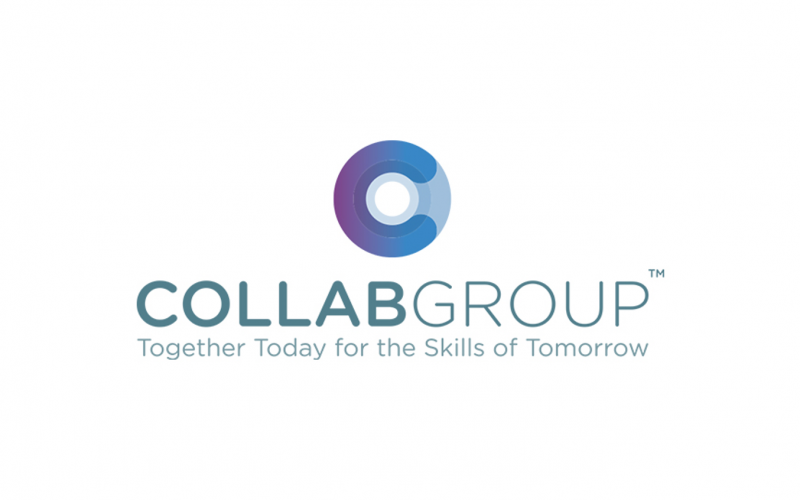 Collab Group has formed a partnership with us, aiming to connect leading UK colleges with the country’s leading energy and utility employers. 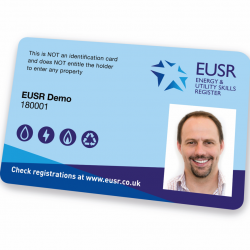 The Collab Group has formed a new strategic partnership with Energy & Utility Skills which includes access to the end point assessment service – ‘Energy & Utilities Independent Assessment Service’. 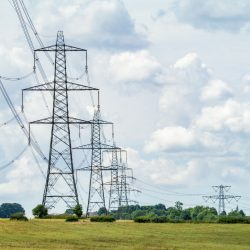 The partnership aims to connect leading UK colleges with the country’s leading energy and utility employers to inspire more learners into industry apprenticeships as they develop a sustainable workforce for a post-Brexit economy. The energy and utility sector expect around 20% of its skilled workforce to retire in the next ten years. Over 200,000 new recruits will be needed to fill the skills gap and provide essential services to millions of customers. 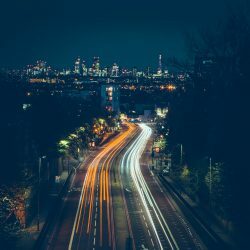 Both partners recognise the strategic value of the UK’s utilities sector and the current challenge it faces to access the skilled and qualified workforce it needs. By joining forces, Collab Group and Energy & Utility Skills provides a one-stop shop for their memberships to gain full value of the apprenticeship levy through high quality and targeted apprenticeships, and investment in skills. Collab Group members will also be able to work with the Government approved ‘Energy & Utilities Independent Assessment Service’ which provides high quality apprenticeship end point assessment services and ensures transferability of skills across the energy and utilities sector. Both partners share the strategic ambition to build a resilient and strong workforce which will be fit for a post-Brexit economy and deliver the UK’s essential services that 65 million people rely on each day. The joint approach will help change the perception of apprenticeships in the energy and utilities sector and encourage more learners and colleges to recognise the industry as an exciting and rewarding career choice. Energy & Utility Skills is a membership organisation that brings together industry leaders to identify and address the skills challenges within the sector. 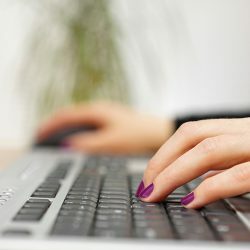 The organisation helps employers attract, develop and maintain a sustainable, skilled workforce through its specialist services. Collab Group represents 34 of the largest colleges in the UK, including members of the devolved nations of Northern Ireland, Scotland and Wales. Its member colleges are expert at providing high quality apprenticeship training for major national employers.